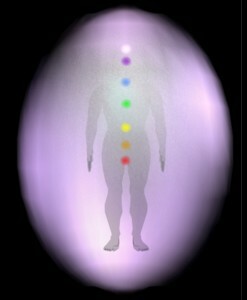 By using the cutting edge Aura Technology Video Station 7 to digitize and measure your energy field, you will discover how by integrating biofeedback data into your healing and life coaching session, you gain further understanding of the mind-body connection and your overall self-awareness. By using an integrated approach to your well being Tony can help you with your current health understanding and see results right before your eyes. Use it to help you integrate the report with other healing modalities. 1. £250 (cash only) for 60 minutes session- it includes 24 Pages full Aura and Chakra pdf report, digital picture of your Aura sent to your mobile, and short 30 minute Aura consultation. 2. £750 for 120 minutes session includes a consultation, Aura Reading-Photo and a choice of 60 minutes quick healing a choice of Love and Energy, full Chakra Attunement healing, Dream Energy Healing, in-depth clarity coaching session with feedback and next steps. Payment Cash on the day of your appointment or seven days in advance via a direct debit or Pay Pal at the time of booking your appointment. Step Two: Don’t miss out, get in touch, and book Your session now!